Everyone has an opinion about the best time of year to move. But the trouble with opinions is that they are often in conflict. It is important to know no matter the month, there are pros and cons of moving during each season. 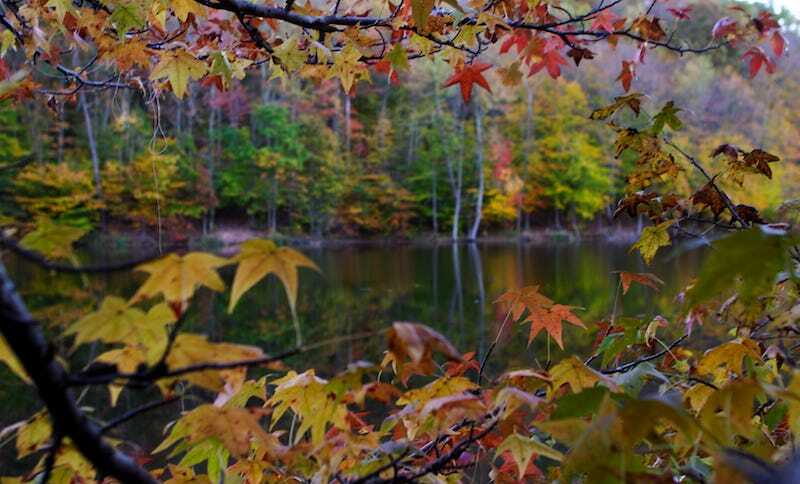 Autumn is one of the more popular times to uproot and find a new home. Moving in fall is perfect for creating a comfortable home and nostalgia, but if you’re planning on remodeling your new home, it might not be the best time of year. Moving in winter might sound dreary. It’s cold, wet, and the day ends just when you are getting started. However, conventional wisdom says that housing prices are more reasonable in the darker, wetter months. Summer is perhaps the most popular time of year to move. The kids are out of school and your work might be slowing down. After all, this is when most people like to schedule vacation. Spring is many people’s favorite season. In fact, it might be the best time of year to move. The whole world comes back to life and cities put their best foot forward. Don’t just take our word for it, as one visiting New Yorker said of Portland in the spring, “that place is like a botanical garden.” The lengthening days help facilitate moving, and movers haven’t yet hit their high season. Plus, the weather should be improving. Seasons don’t scare us away at Priority Moving. Our team of expert and professional movers is prepared to handle the hottest, rainiest, and coldest of days. Whether you need residential or commercial moving help, we are here to assist! 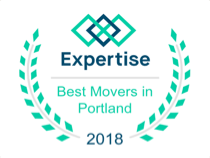 We are proud to be one of Oregon’s top rated moving companies! Contact us today and learn how we can tailor our affordable moving services to your unique needs – any time any season.